A reliable and workable business intelligence source of hidden information about Uzbekistan exports. What is Uzbekistan Export Data? 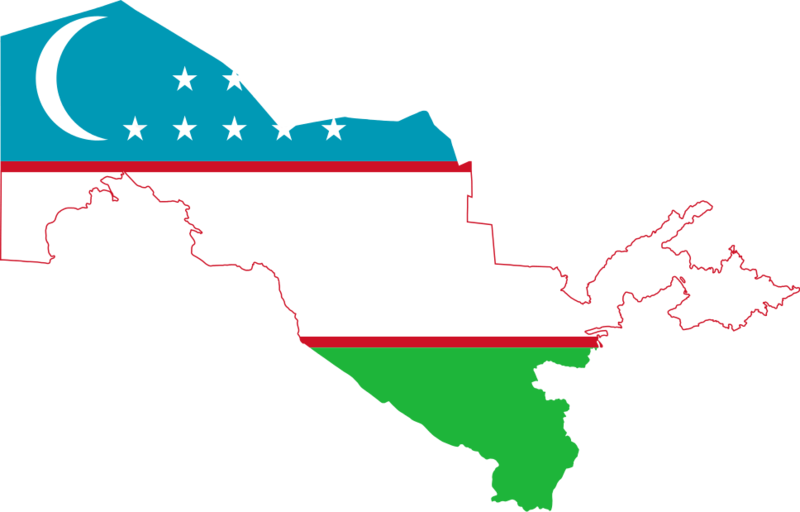 Export Data of Uzbekistan is covered with all facts and figures related to Uzbekistan exports. It comprises exporter & importer details, product specification, weight, quantity, value, etc. Our customs-based shipment records on Uzbekistan trade give a holistic overview of the market to gain knowledge on business activities of companies. Let's have a look at data fields we cover in our Uzbekistan import statistics. Do you want to buy customs data of Uzbekistan? Look at the samples given below and fill up our enquiry form. Get 360 degree view of Uzbekistan export activities for business purpose. Select your trusted business partner from the large group of traders. Use information to analyse trade lanes of companies in Uzbekistan. Identifying & vetting new sources of product supplies. Helping importers, exporters, banks & logistics companies to generate business leads. Bridging information gap among corporate holders. Pearls and precious stones are the largest export products of Uzbekistan. A chapter-wise list of commodities with Uzbekistan trade statistics of 2016 that are exported by the country is given below. Uzbekistan exports maximum with Switzerland, followed by China and Russia. Understand the Uzbekistan export statistics of top 10 trade partners from the chart and table given here. Are you looking for Uzbekistan Import Data?